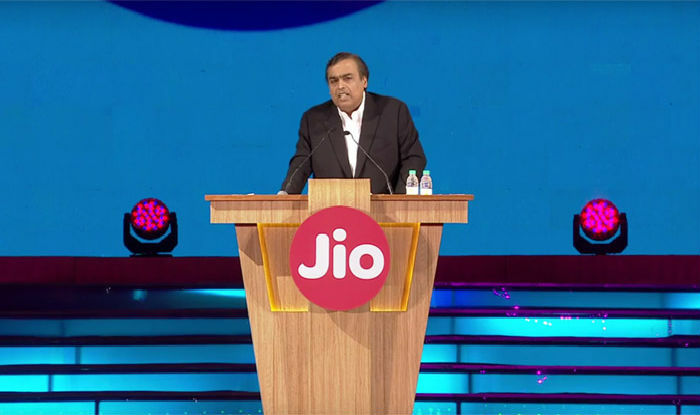 Jio is disrupting it. 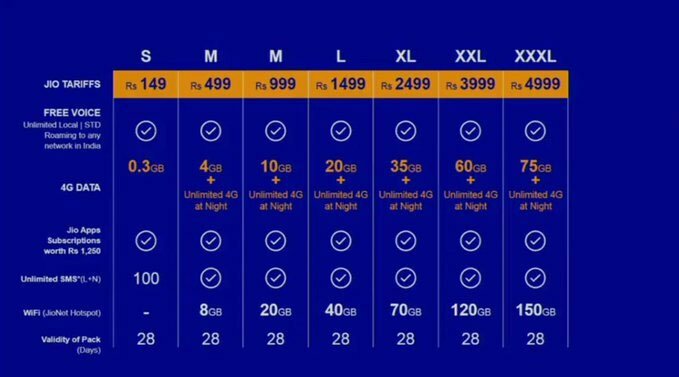 Between Sep 5 and Dec 31st, Jio won’t charge anything for voice and data. 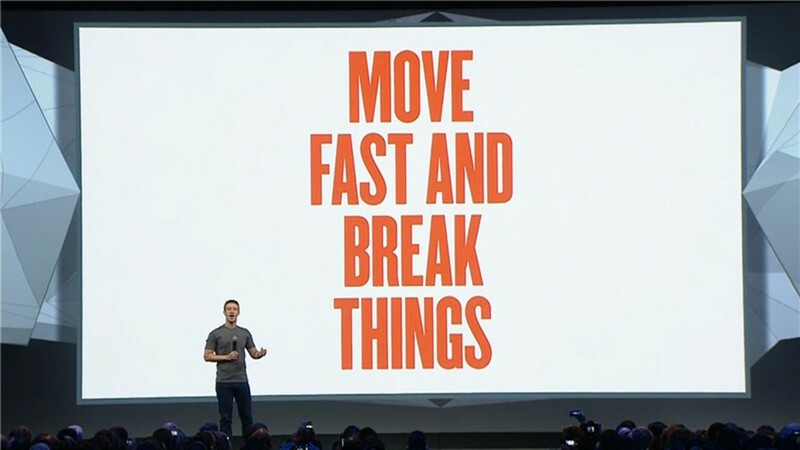 And the impact ? Airtel and Idea have lost 13,800 crores of market cap just after the Jio announcement. Airtel crashed crashed 9.09 per cent to hit a 52-week low of Rs 85!